Barack Hussein Obama became the 44th president of the U.S.A. today. 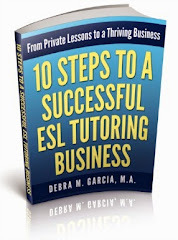 For this ESL tutor, last night and this morning was like Christmas-time for a child. I could hardly sleep and then I woke up at 5 a.m. I was too excited to go back to sleep. This is a day I never thought I'd see. The challenges are great, but it feels like there is hope in the air. I'll be meeting with an ESL student later today. Although we're supposed to focus on job interview preparation, it will be hard not to include some discussion of today's events. 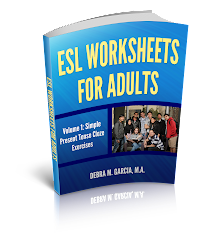 Of course, as a private ESL tutor, the student's requests and needs are primary, so we will be sure to continue with our planned class, for the most part.